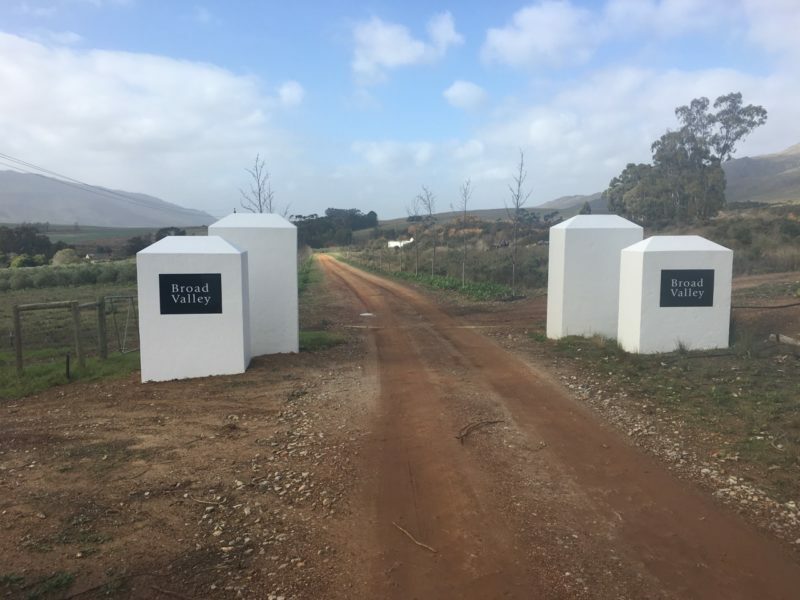 Broad Valley’s maiden vintage – the 2014 Pinot Noir – together with its successor the 2015, were showcased around South Africa and internationally at several wine trade shows during May 2017. 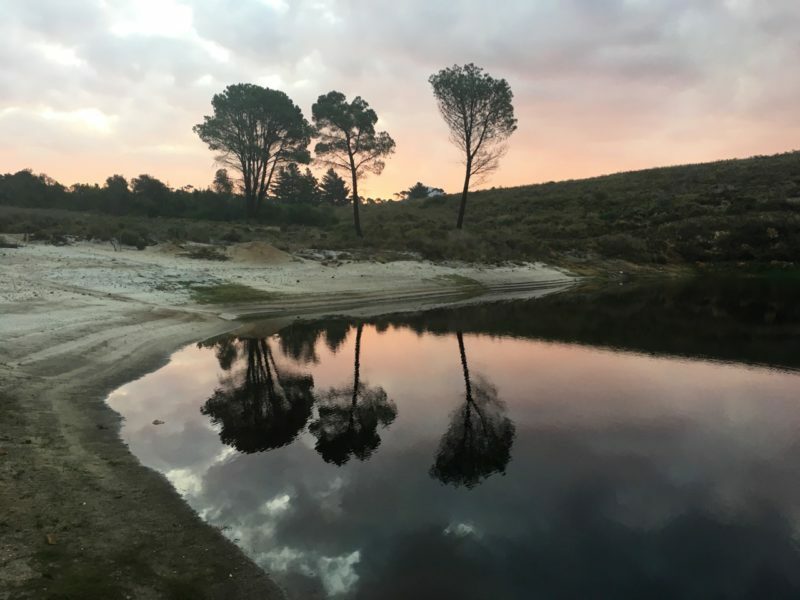 Locally, our wines were enjoyed and well-received at both the Standard Bank Juliet Cullinan Wine Festival and Wine Menu’s Chardonnay/Pinot Noir event in Johannesburg. 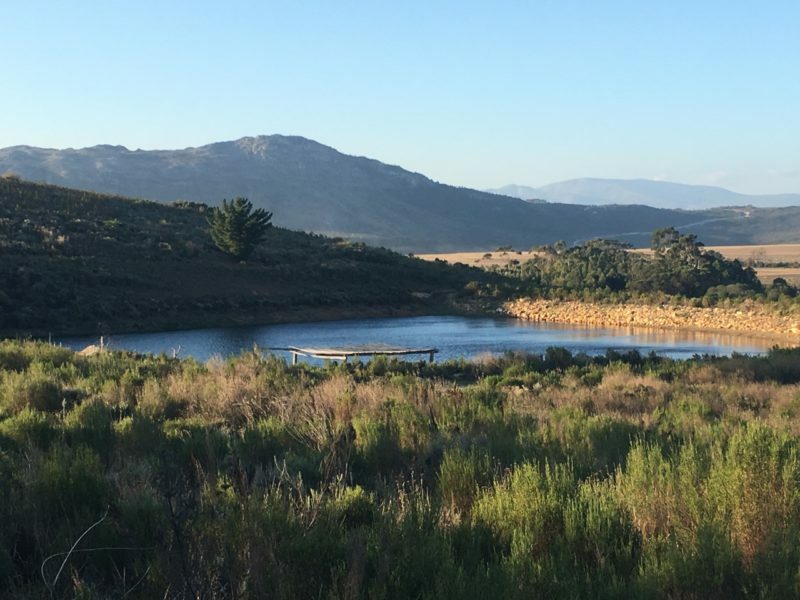 In Cape Town, we joined our fellow pinot producers at the Wine Concepts Chardonnay/Pinot Celebration hosted at the elegant Vineyard Hotel. 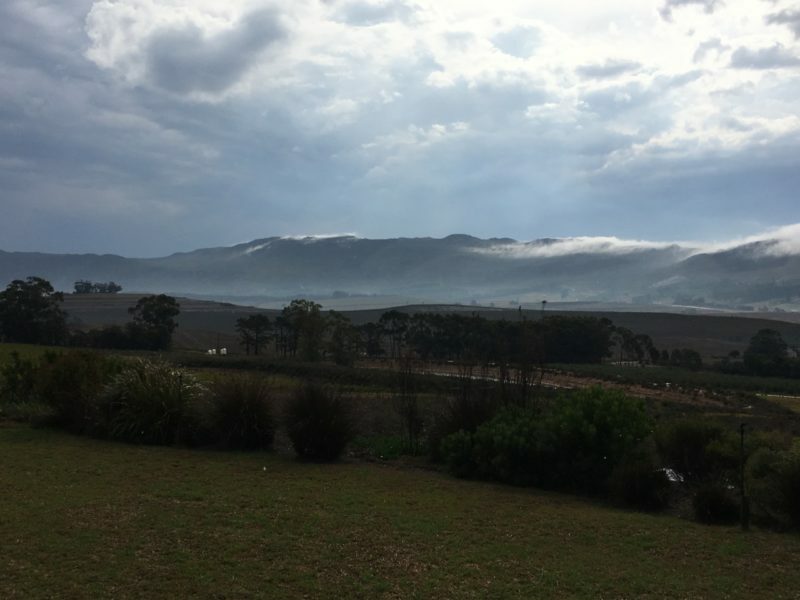 Heading into the quieter months in the vineyard, after the first decent rains in May we planted our cover crop. 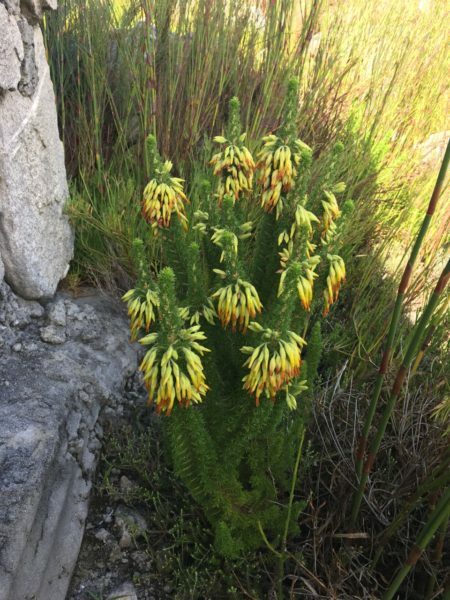 We use bitter lupins and, being legumes, they capture nitrogen from the atmosphere and store it in their roots, thus naturally boosting this much-needed nutrient in the soil. The result of this practice is that we do not add any nitrogen fertilizer to the vineyards. 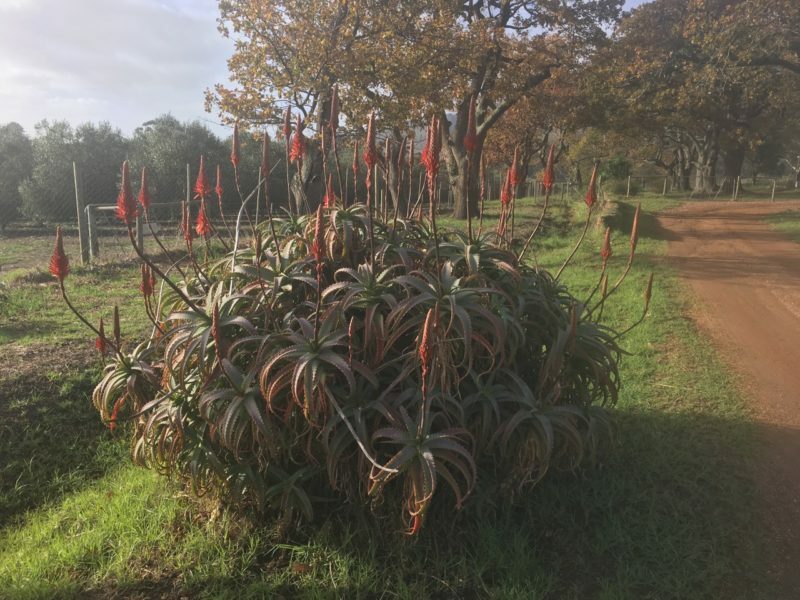 With the low rainfall and the fact that it arrived fairly late in the season, the cover crop growth has not been as good as we would have liked, and we will therefore be boosting the weaker vines with compost which we make on the farm. 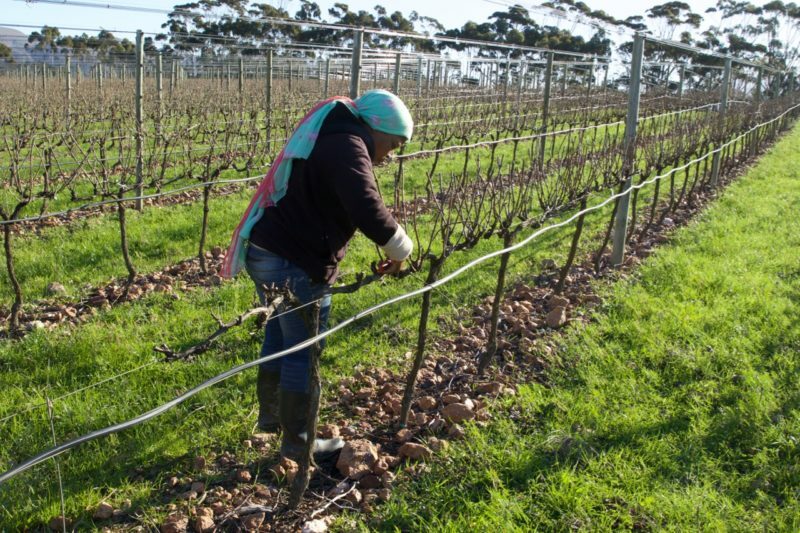 We are now full swing into pruning in preparation for spring, having first gone through all the blocks doing a brush-cut which, as the description implies, is just a topping which takes off most of the taller or longer shoots. Now underway and the end of July is the final pruning setting the vines up for the coming season. 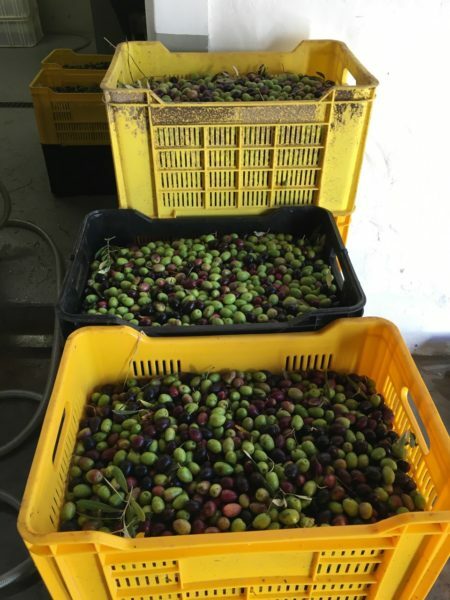 We started harvesting our olives on 24th April and this continued on and off for just over a month. 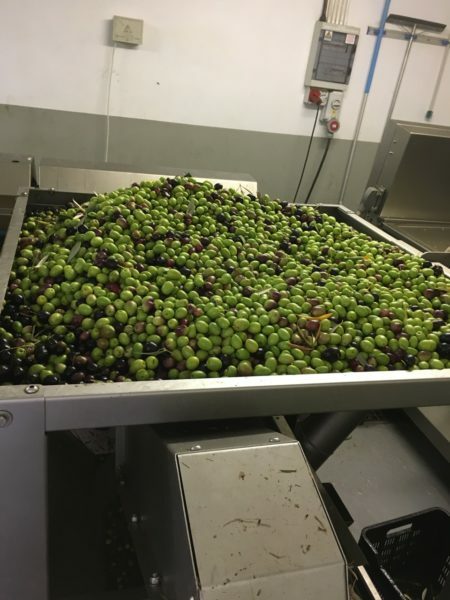 Olives picked are processed in our press on the farm on the very same day, and the oil produced is held in tanks before blending and bottling, which will take place in the next month or two. Our harvest this year was down on previous years but we have heard that this was the case with quite a few producers in our area. 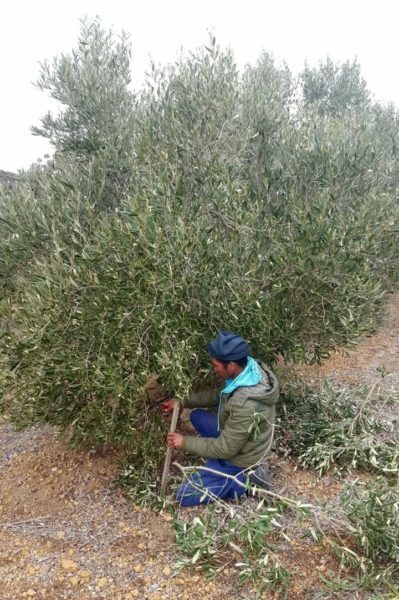 Our olive trees have had their annual winter trim which has this year included topping the trees to keep their height manageable, thinning out the middle areas for better light penetration and then skirt-pruning to keep the branches from drooping to the ground where they would be susceptible to disease. There is no rest for the weary, as all farmers know, no matter what type of farming you’re doing. 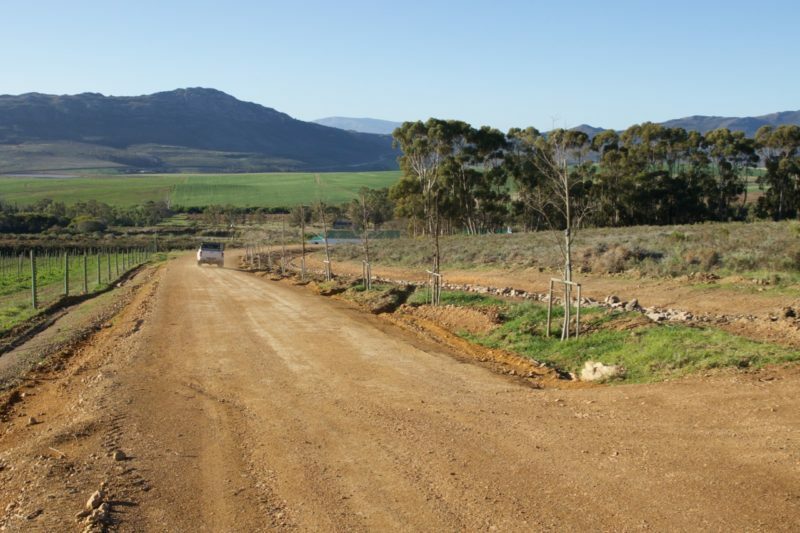 Winter-time allows for us to do essential maintenance on the farm roads and buildings. 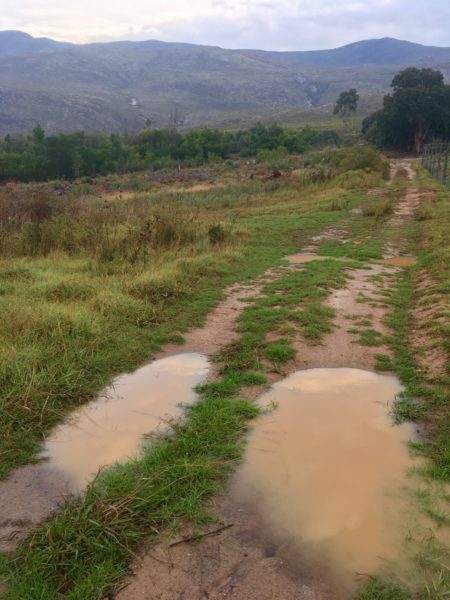 The first rains finally arrived with an impressive storm. 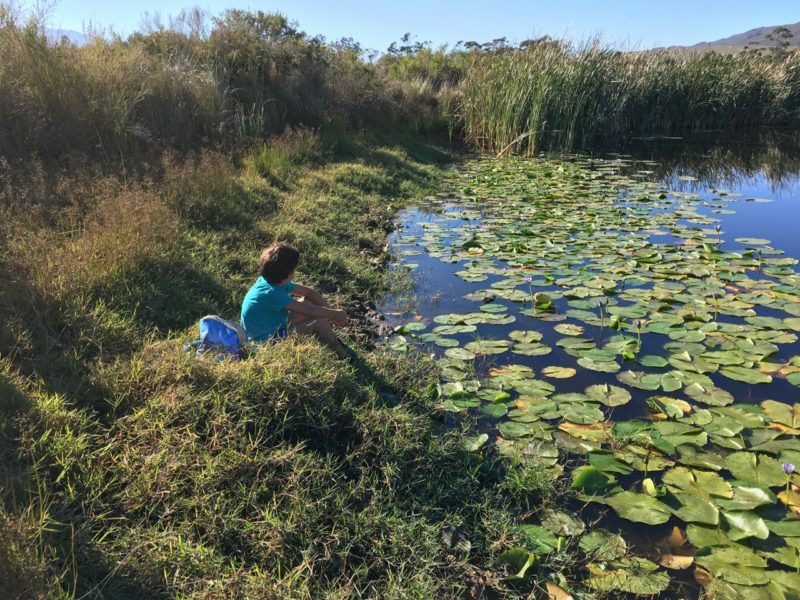 We were so grateful for the rain and to see our dams filling up. 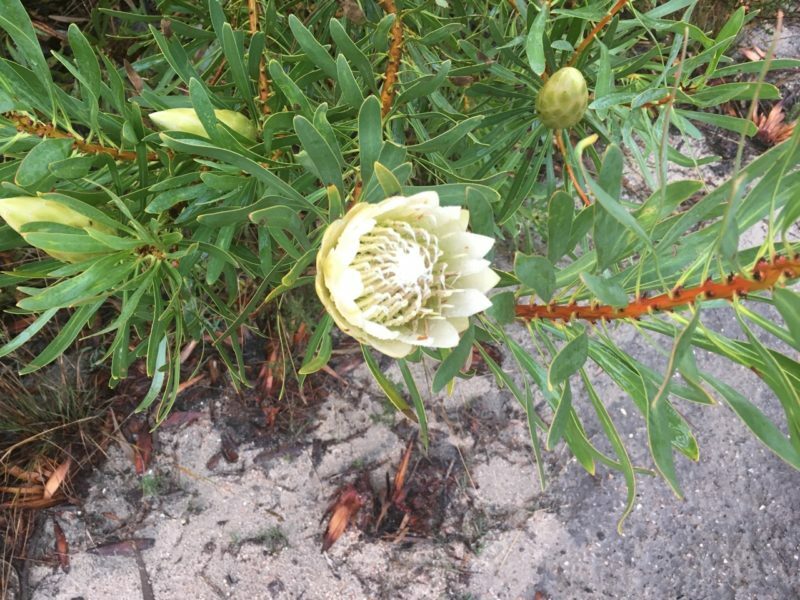 The vibrant Overberg fynbos came alive after the first rains. Stefan, our Farm Manager, has also been busy with his team clearing alien vegetation and putting all the material through our chipper. 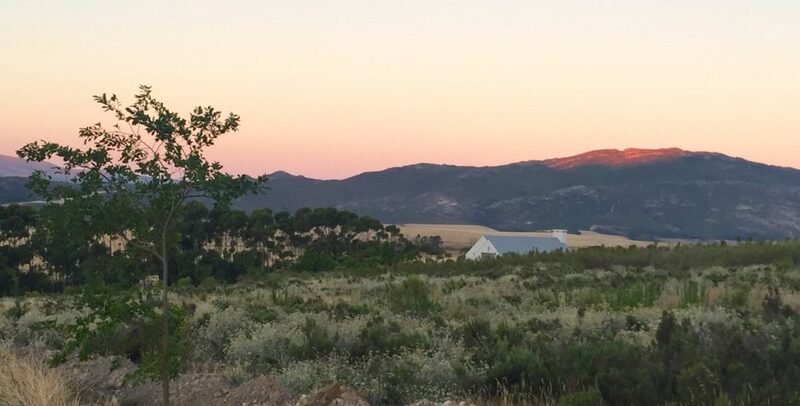 All the chips are moved to our composting area adjacent to the vineyards, where they are added to cow manure, pumice from one of the Overberg wine cellars, olive pumice from our own olive processing, straw and any other plant material generated on the farm.